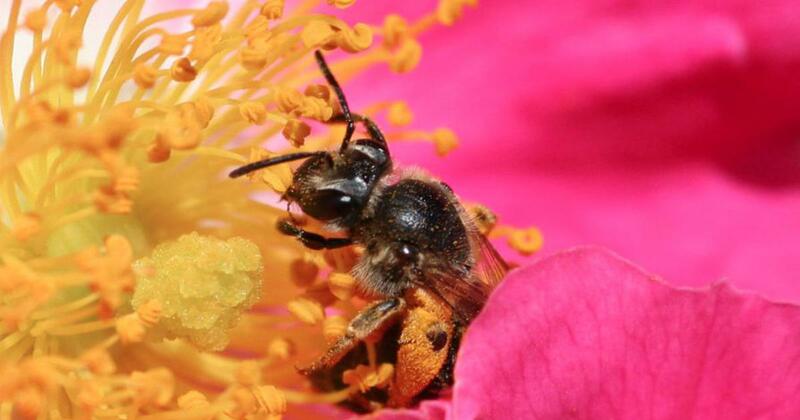 New research shows the honeybee can use symbols to perform basic maths, including addition and subtraction. The humble honeybee can use symbols to perform basic maths including addition and subtraction, shows new research published in the journal Science Advances. Scarlett Howard, PhD candidate, RMIT University; Adrian Dyer, Associate Professor, RMIT University and Jair Garcia, Research fellow, RMIT University.